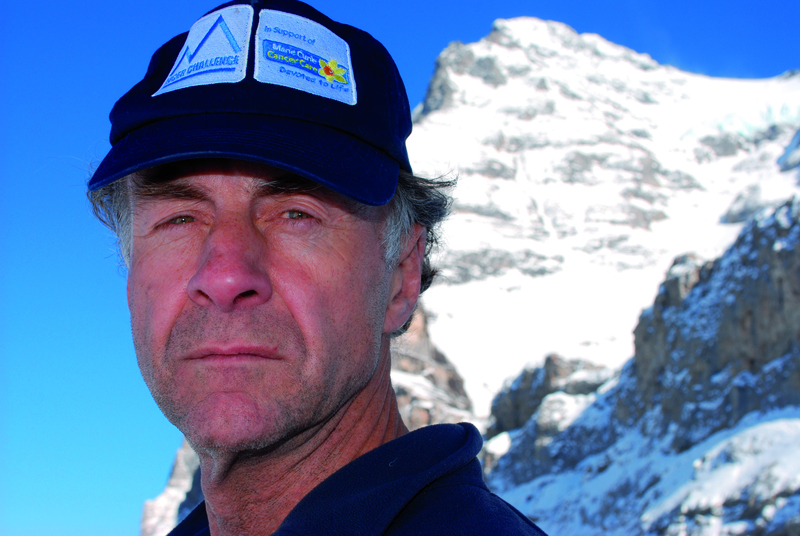 Sir Ranulph Fiennes is the world’s greatest living explorer and he will be joining Saga Pearl II in search of the Northern Lights when she sails from Southampton on March 4, 2015. Norway is Saga passengers’ favourite cruising destination and Sir Ran, as he is usually known, will make the sailing even more fascinating as a guest speaker on the 400-passenger ship. Sir Ran is looking forward to talking about his ’40 years of explorations’ as well as joining guests to watch the skies when they cross the Arctic Circle, hoping to witness the Aurora Borealis. Saga Pearl II will dock for two nights in Alta, one of the best places on earth to witness the phenomenon, during this Norway nights and the Northern Lights cruise. Here, when heavy snow falls and temperatures drop to sub-zero, the clear dark skies become the arena for the dazzling displays. Guests will take an early dinner on board the ship, attend a lecture to learn the best location for viewing the Northern Lights that evening, and travel to the selected viewing point. Wearing an Arctic jacket supplied by Saga, passengers will also be able to keep warm by a campfire while waiting for a glimpse of the colourful night sky. The 16-night cruise also includes many other winter sporting and social activities in Alta, including snowmobiling and dog-sledding or visiting a traditional Sami settlement of reindeer herders. Another option is to call in or stay overnight in the Sorrisniva Igloo Hotel which is built from snow and ice every winter. The indoor temperature varies from -4 to -7°C, but guests will be snug in a sleeping bag on a bed of luxurious reindeer fur. Of course, there is only one drink served at this hotel – a bright-blue vodka tipple served in a glass made from ice! Although the Northern Lights are expected to be the cruise highlight, further ports of call also offer some exciting tours in Bergen, Tromso, Andalsnes, Flam, Alesund and Leknes. New excursions include the Vossbanen steam railway in Bergen and a musk ox safari or a twilight moose safari in Andalsnes. 16 nights from £3299 departing March 4, 2015. Price includes VIP travel service, all meals and entertainment, afternoon tea, 24-hour room service, welcome cocktail party, unlimited tea and coffee, free wifi, all gratuities, porterage, shuttle bus to town centres from the port of call and travel insurance and cancellation cover.